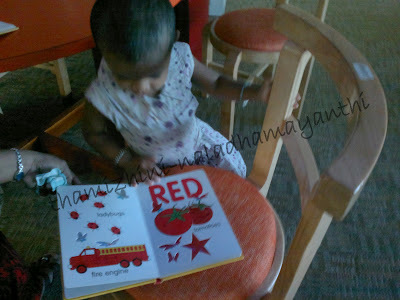 It has been a quite long time plan that I wanted to take Thamizhini to Anna Centenary Library. We were thinking for each week end, but one or the other thing will disturb the plan. But we made it this weekend finally. But how? We did not plan for it. 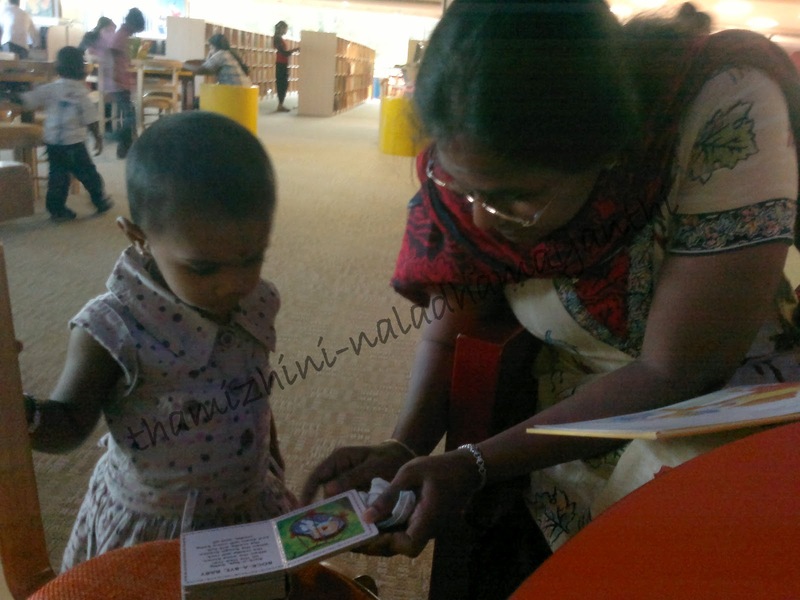 We used to see and cross the library whenever we go to Hospital to meet Thamizhini's Pediatrician. And as usual we had to wait long time to meet Dr. So we thought of going to library after booking the appointment and we did it. The Library was huge in size and also in quality. It was planned properly and made it in the way that every one can use / access it. As we had very little time, we just spent time on Children's section only. 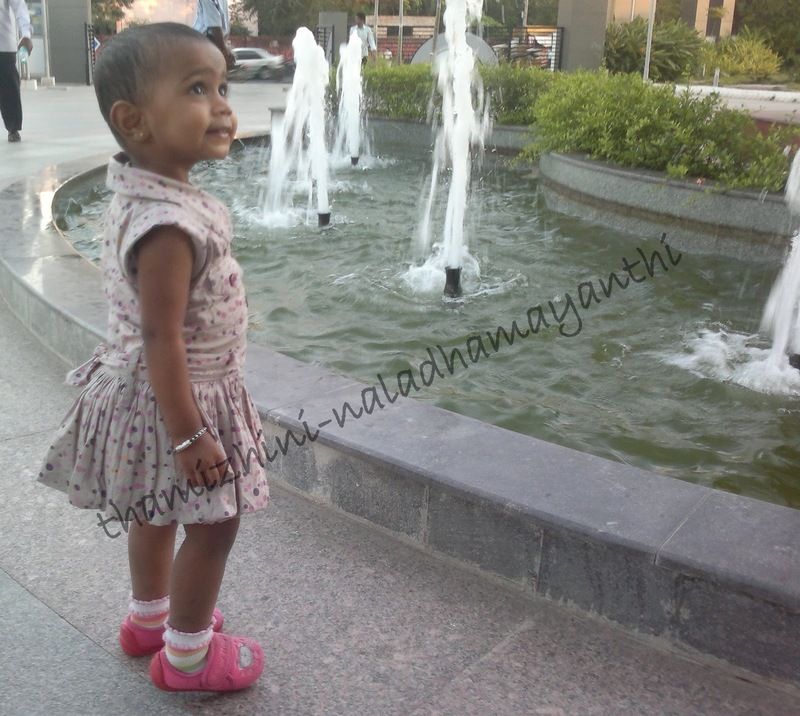 The area is decorated with artificial tree and fun filled theme every where. There are cartoon characters, animal pictures and lot more as a feast to our eyes. I could see lot of children taking books and reading under the artificial tree and parents were supporting them. Thamizhini was so excited to see books in shelves. She was like going and taking books and giving it to me to read for her. 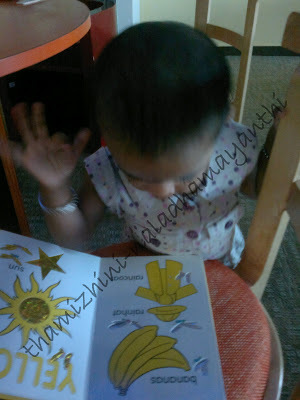 And she gets distracted in next minute and going for other book... Grrr.... Lot of books, No, I must say Tons and Tons of books for kids, Yes just for kids. Hard board books, story books, kids level science books, Activity books and lot more. There might be more stuffs for kids, but I'm yet to explore all things. I must say this library is one of the need for all ages and I could see people floating now and then. But I felt shame on myself that I have missed this long and still find some reasons for not making it frequently. May be once Thamizhini turns two, I have to make "going to library" is a must task for me. I liked Chennai mainly for two reasons. One is the book fair that happens every year in January month and the next one is this Library. 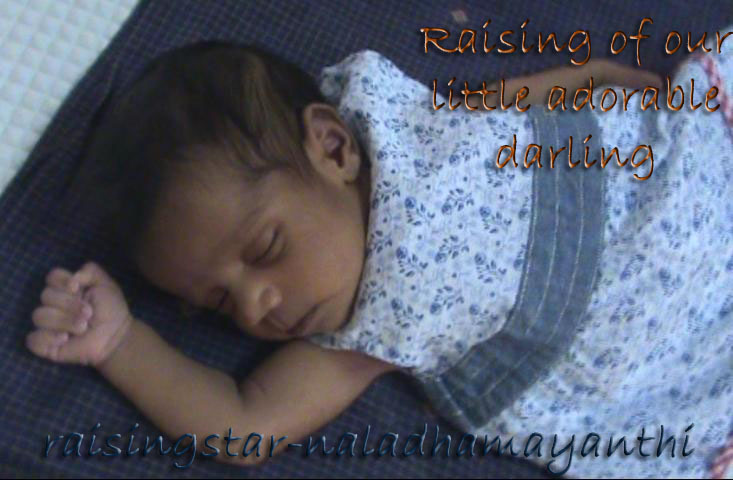 Any time in future, if I leave Chennai, I'm sure I'm gonna miss these two.